The Cal State Northridge women’s basketball team will have its first opportunity to prove skeptics wrong when they open the season against Pepperdine University tonight at the Matadome. 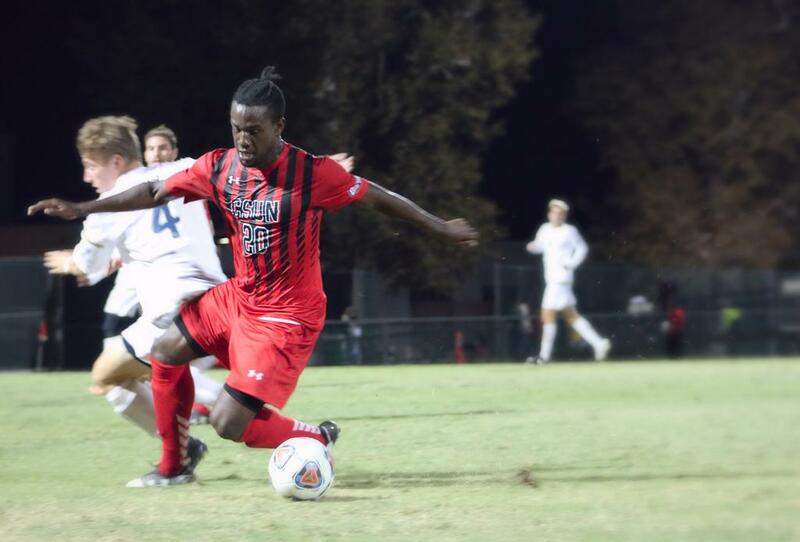 After a long offseason, one which welcomed a new coaching staff and new play scheme, the Matadors are still held to the same expectations as before as they were tabbed to finish last in the conference for the second straight year by the Big West’s preseason coaches poll. 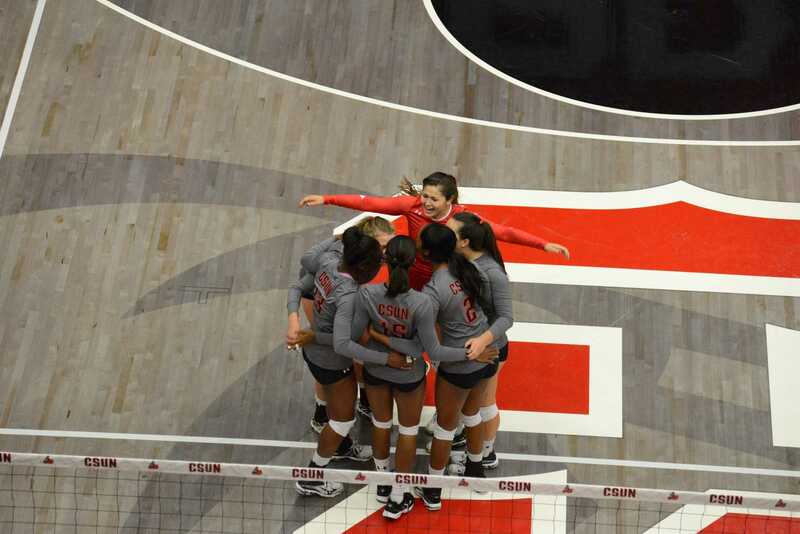 For the Matadors, the game against the Waves will be the first game at home before they hit the road to Hawai’i to play in the Jack in the Box Rainbow Wahine Classic where they will play against Hawai’i, Oregon and Eastern Michigan. Head coach Jason Flowers expressed his thoughts on what he expects to see from the team in their season opener. Very importantly, following the game plan is something the Matadors will have to get through. The Matadors have a balanced attack, lead by junior guard Bridgette Conejo, who was second in scoring with 10 points and 4.6 rebounds per game last season, forward Analee Viena-Lota who avaraged 7.9 points and 5.4 rebounds per game and center Jasmine Erving who led the team in scoring with 13 points per game and was second in rebounds with 5.8 per game. Flowers, however, says the players are ready for the challenge and are not worried about anybody other than the team. Apart from Jackson the Waves also have talented guards Lauren Bell, who averaged 9.3 points and 2.9 rebounds per game, and Katie Menton, who averaged 8.7 points and 2.9 rebounds per game, both coming last season. 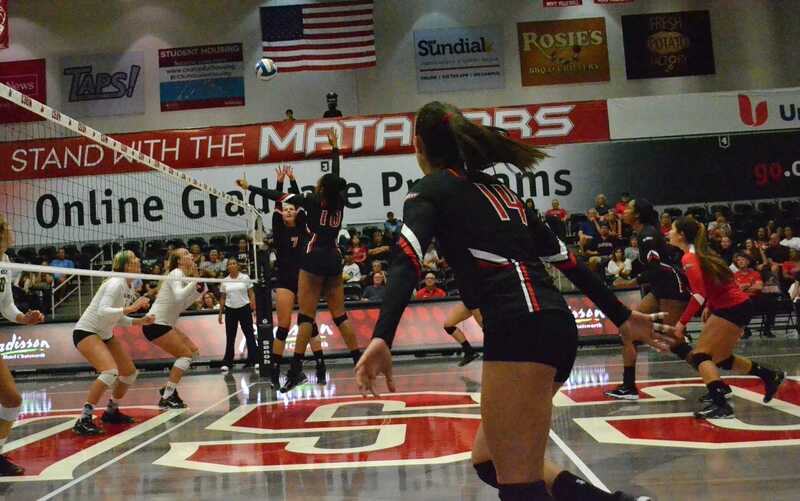 Unlike the Matadors who will go into tonight’s opener with a clean slate, Pepperdine already has two games under its belt, splitting them a one win and one loss. Pepperdine’s first game was a 68-56 win against Big West Conference foe UC Santa Barbara at home in which Jackson went off for her second double-double of her career with a 19-point performance to accompany her 10 rebounds. Bell also had an impressive performance for the Waves with a 15-point and four-steal effort in a game where the team shot 45 percent from the field. 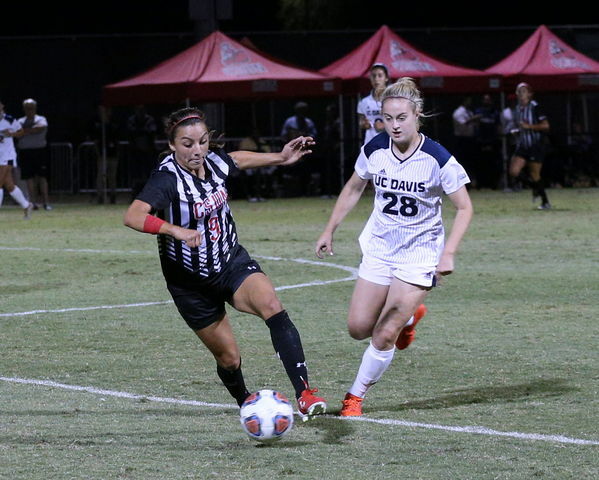 This was an impressive win especially because UC Santa Barbara was predicted to finish fourth in the conference, receiving three first place votes in the Big West. The Waves weren’t so impressive in their second game, however, with a 66-61 road loss to Nevada on Sunday. Pepperdine once again had a great performance from Jackson with 19 points, seven rebounds and seven steals. The team was overwhelmed by a 25-point performance from Nevada senior guard Tahnee Robinson, who also had 10 rebounds in the game.